Suzuki Motorcycles India is continuing its good run as the company registered 13 per cent growth in November 2018. The cumulative sales of the company stand at 56,531 units compared to 49,647 units during the same month last year. The strong sales growth is thanks to the increasing sales of scooter range. The Access is the best selling scooter in 125 cc segment and sales are constant for the scooter in the last three months while the recently launched Burgman Street 125 is off to a good start and the company has managed to sell more than 10,000 units per month, which helped the scooter to overtake the Honda Grazia to get the third position in 125 cc scooter segment. The company has sold 53,058 units in the domestic market compared to 42,722 units in the same month last year and registered 24.19 per cent growth. The year-to-date sales of Suzuki is 4,93,329 units and the sales target of the company for FY 18-19 is to sell 7.5 lakh units, which can be achieved if they continue the growth. The company is expecting the growth momentum to continue but the bike segment is not showing good growth as competition in performance segment is intense even though the company has given minor updates for Gixxer, while most of the competitors have introduced new generation models. We can expect the company to introduce a big update for the Gixxer series soon. Some reports claim that Suzuki is planning to introduce Gixxer 250 in India and they are already selling this motorcycle in other Asian markets. The Burgman Street 125 is India’s first maxi-scooter and the design is one of the reasons for its popularity when compared to rivals the scooter offers loads of practicality also. 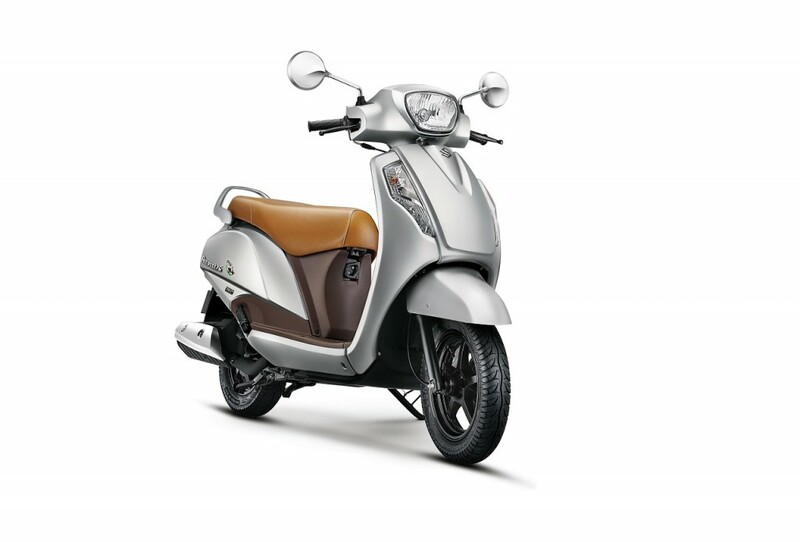 The maxi-scooter is powered by 124 cc engine, which is shared with Access also and it produces 8.6 bhp of power at 7,000 rpm and 10.2 Nm of torque at 5,000 rpm. This engine is mated to CVT automatic transmission and the braking power comes from disc and drum combinations. 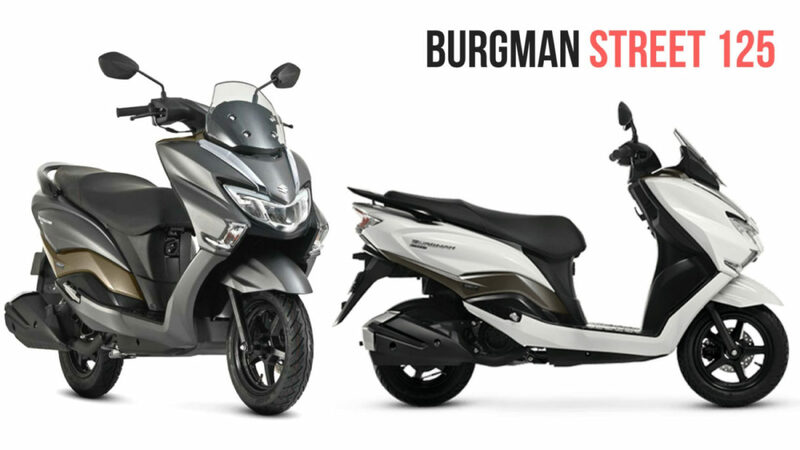 Suzuki Burgman Street 125 is priced at Rs. 70,0016 (Ex-Showroom).